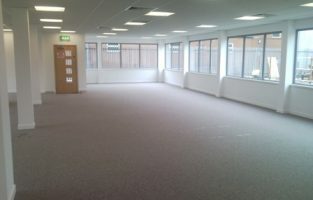 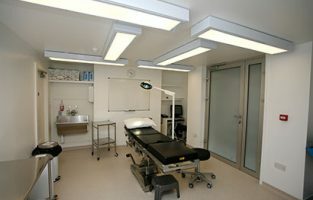 We have recently completed the installation of a treatment facility for a leading cosmetic surgery. 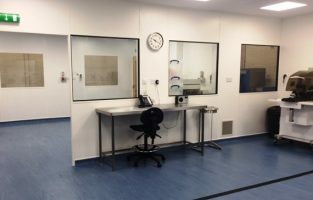 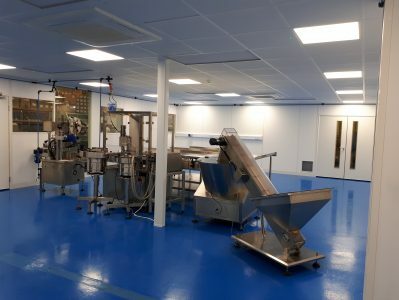 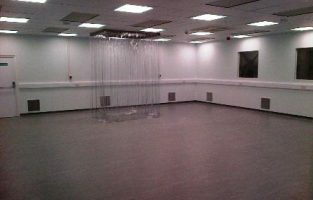 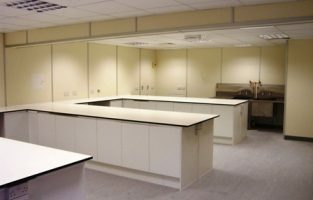 Located in a Victorian townhouse, Airology Systems provided a full refurbishment of the basement with the formation of treatment and pre-treatment rooms, sterile stores, sluice room, toilets and changing rooms. 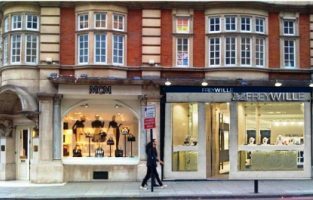 ​We have recently completed the supply and installation of air conditioning to two new retail outlets in Piccadilly and Sloane Street, London for Austrian Jeweller FREY WILLE. 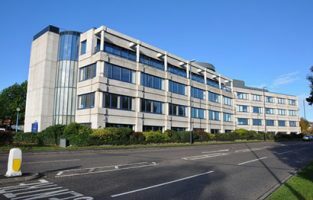 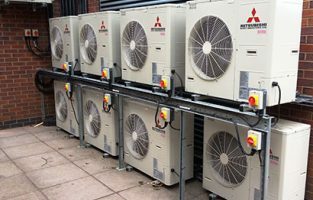 We have also been awarded the service and maintenance contract for the air conditioning equipment installed to ensure that it operates to optimum efficiency. 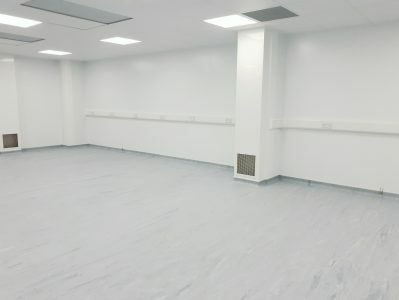 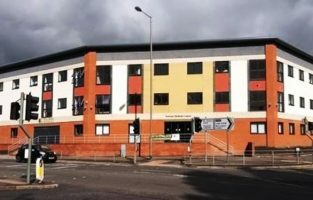 Airology has successfully completed the design, supply, installation and commissioning of Air Conditioning, Ventilation and Building Management Systems for Pall Mall Medical Centre in Cheshire. 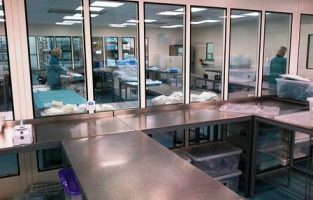 The solution provided by Airology included Air Conditioning, Ventilation, BMS, Air Handling and Theatre Supply and Extract Systems.